Smoother Animals is a fairly narrow texture pack that smoothes sharp corners. While not all mobs are replaced, but only eight of them, but the work continues on the rest and perhaps the pack will include all creatures. You will not see smoothed blocks since the basic concept of this pack is to modify the mobs. When you run MCPE, look closely at the details of the animals, the corners smoothly shift from one edge to the other. 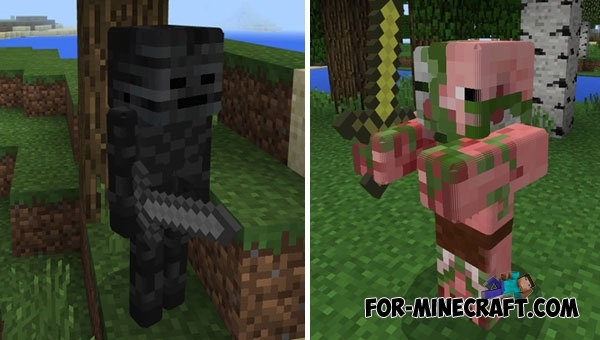 There is a similar texture pack having similar features (Blocky Mobs). 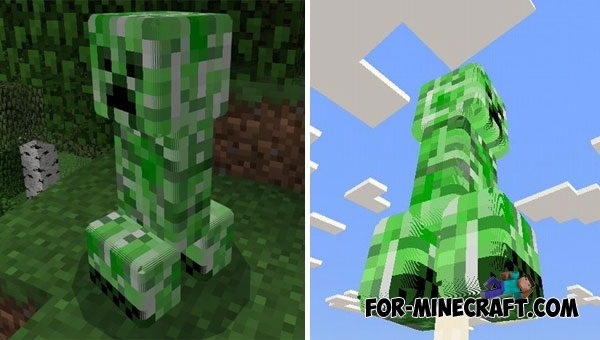 Mobs look a little smoothed and the corners are highlighted in a lighter color, it seems that the textures are covered with gloss because of this. 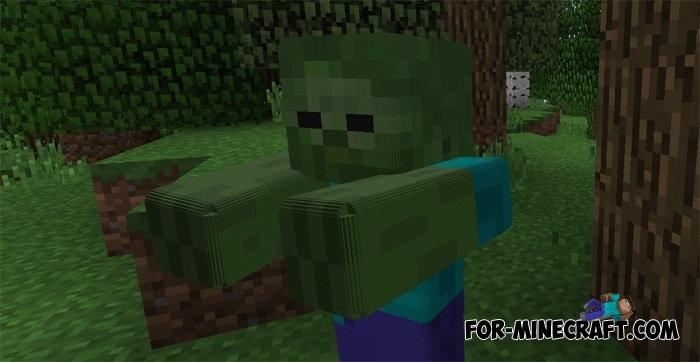 Blocky Mobs texture pack for MCPE 1.0.0/1.0.2This is a very small texture pack for MCPE 1.0 which slightly changes the appearance of some mobs..